Miron Construction Co., Inc. provides innovative pre-construction, construction management, design-build, industrial, and general construction services to multiple markets throughout the nation. The family-owned company, celebrating its 100th anniversary in 2018, boasts a team of more than 1,500. 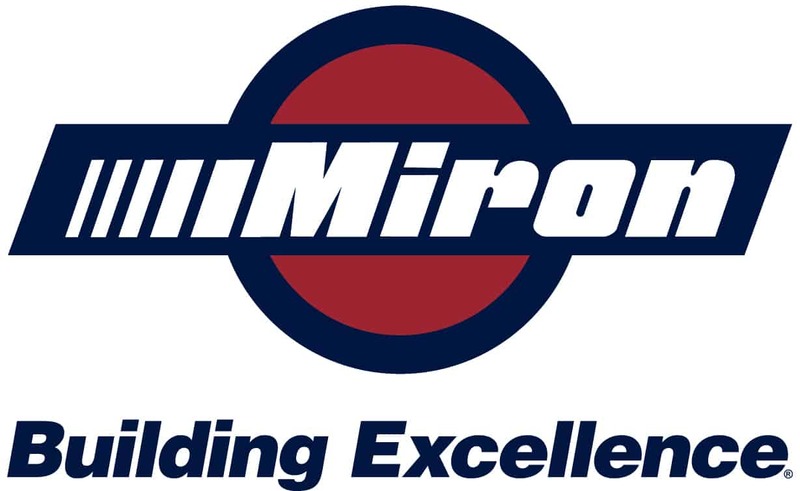 Miron has completed numerous projects throughout the Midwest and continues to expand into the national marketplace with projects in Oklahoma, Georgia, Nebraska, Kansas and Colorado. 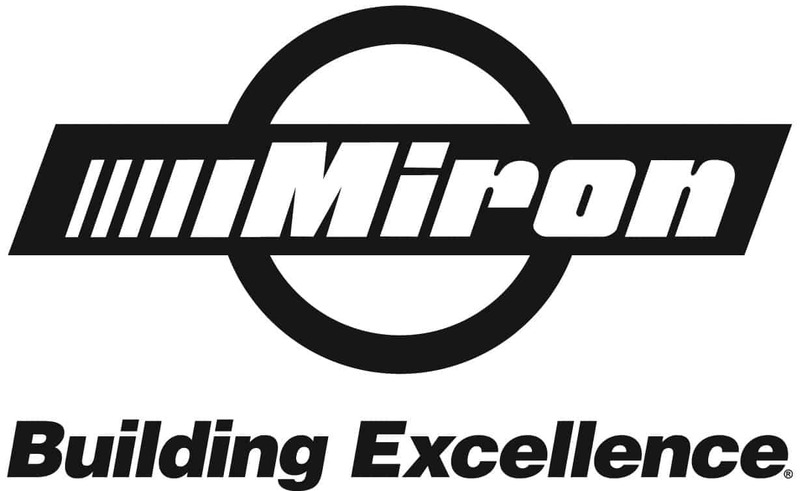 At Miron, our commitment reaches beyond construction; our passion brings dreams to life. Being a part of the community is at the heart of this organization. Each year, Miron contributes more than a million dollars to community projects, organizations, and events. Miron and its extensive project portfolio have been honored with multiple awards and distinctions.